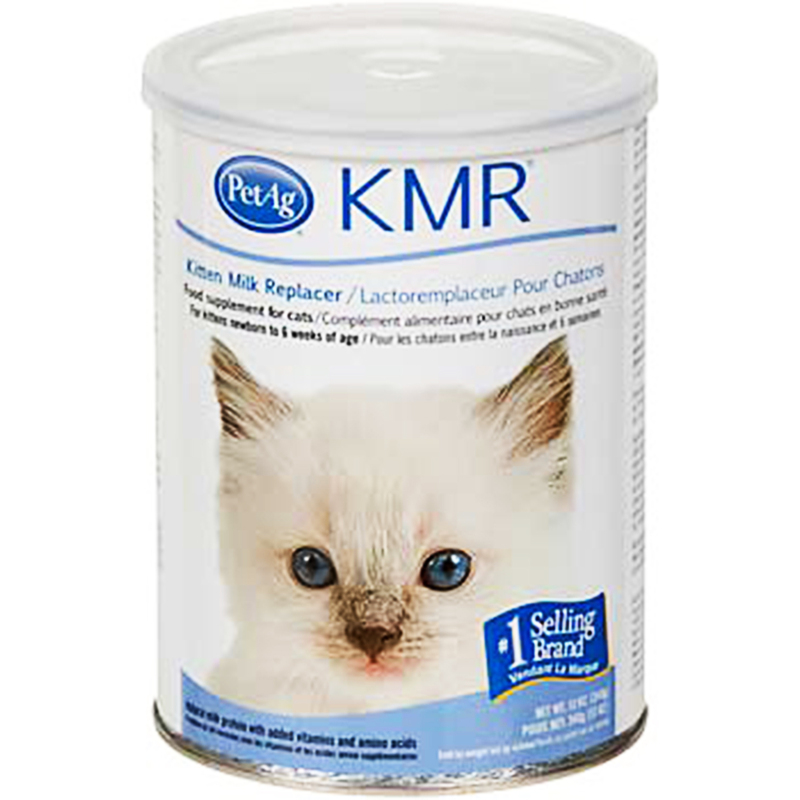 PetAg KMR Kitten Milk Replacer Powder is recommended for nourishing and feeding rejected kittens. It can be used for supplemental feeding for nursing kittens. 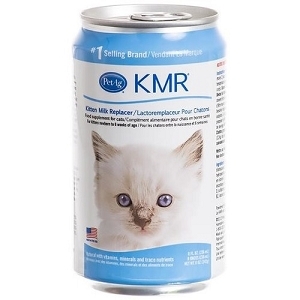 With easily digestible and absorbed nutrients, PetAg KMR Kitten Milk Replacer can also be consumed by developing kittens and adult cats. Number 1 selling kitten milk replacer. 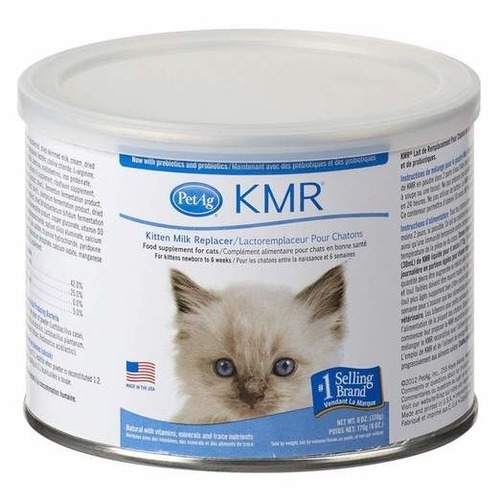 Recommended as a completed food source for orphaned or rejected kitten or those nursing but need supplement feeding.